One of our key missions is to increase our community's access to and awareness about healthy food, especially for at-risk populations. 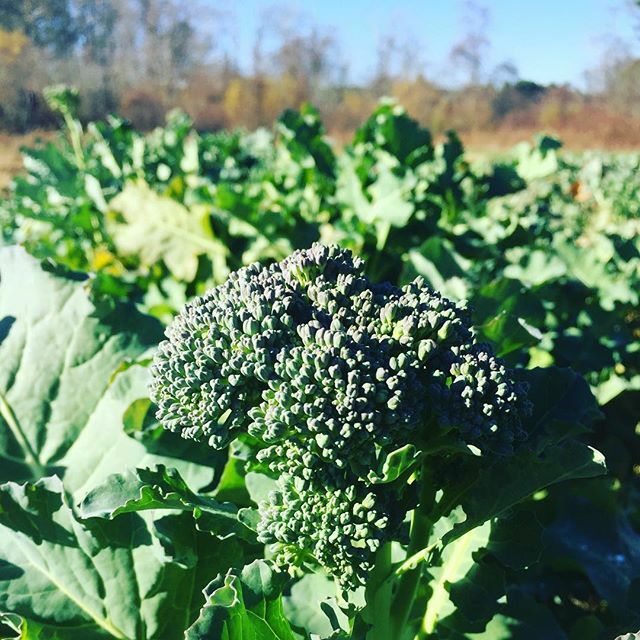 Each season, Norwell Farms CSA donates over 1,000 pounds of fresh produce to the Norwell Food Pantry. Through the generous support of our community, the Norwell Food Pantry supplements food needs for an average of 225-400 people or 90-175 families each month . Food insecure families, elderly, children and adults can visit once a week. 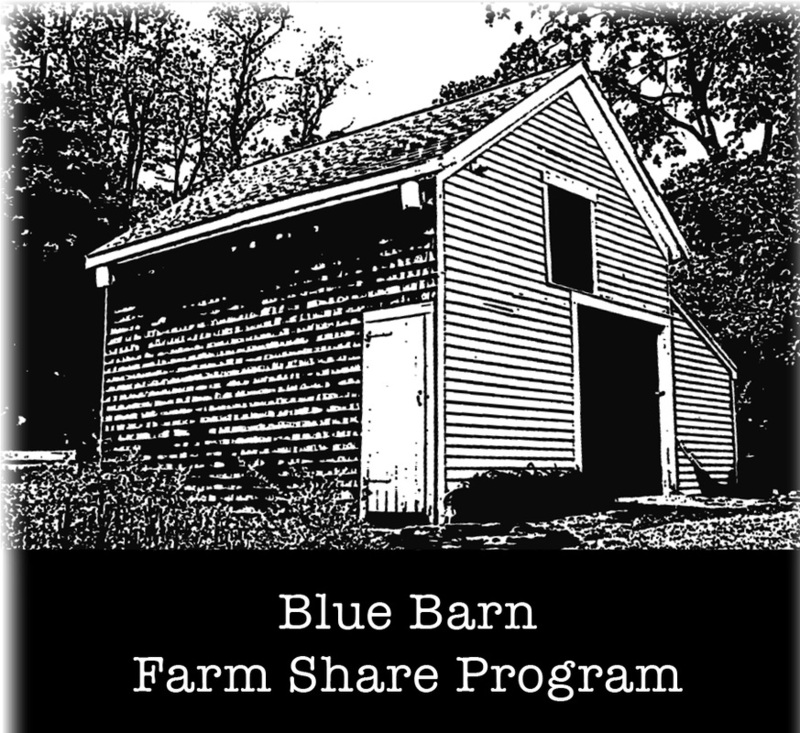 Norwell Farms is a participating farm in the Blue Barn Farm Share Program. Their mission is to provide families with no fee, farm food while providing local farms market rate compensation for the food they grow. The program is available to residents of South Eastern Massachusetts who live at or below 200 % of the federal poverty income limit. More information and eligibility requirements. The Norwell Seed Lending Library is a collaboration of Norwell Farms and the Norwell Public Library. Norwell residents can check out seeds from the Seed Lending Library and grow them in their garden. As with any library program, you have to save seeds from your garden and bring them back in the fall for others to use the following year. In 2014, Norwell Farms installed a raised-bed vegetable garden for residents at the Friends of the South Shore Homeless shelter in Norwell. Each Spring our volunteers work with the residents to plant vegetables and teach them how to tend to them. Residents are also welcomed to the farm for several events geared for children, including free entrance to the Harvest Festival in the fall.